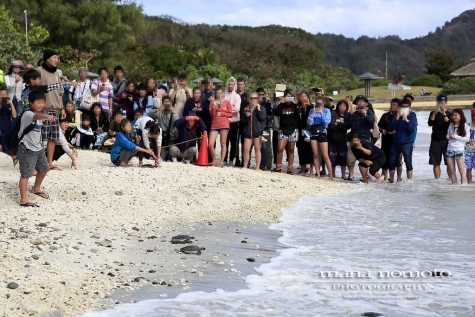 The beach opened to sea bathers on the new year's day in subtropical the Bonin Islands. 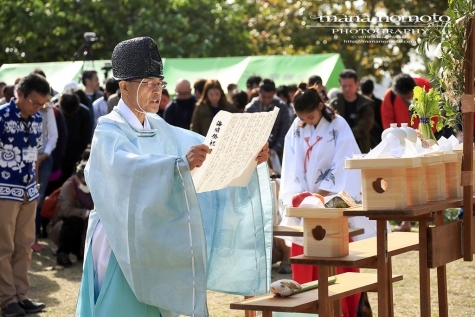 It’s the earliest beach openinh ceremony in Japan. A live Japanese drum performance was held for opening event. Peoples jumped in the water after the Shinto ritual was held to pray for sea safety for year 2019. After the Ogasawara Hula dance, the Nanyo Odori dance and the draw lottery, we also released Green sea turtle which was incubated artificially and raised for breeding. 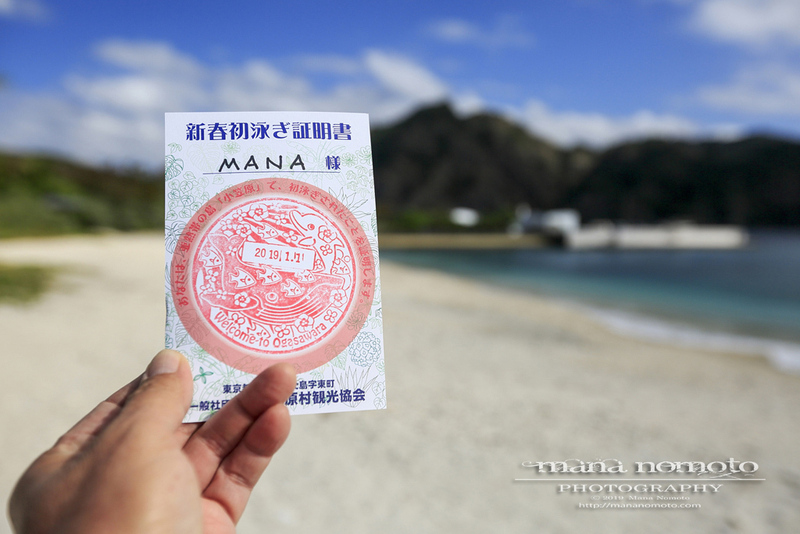 The Bonin Islands is the largest breeding grounds of Green sea turtle in Japan. 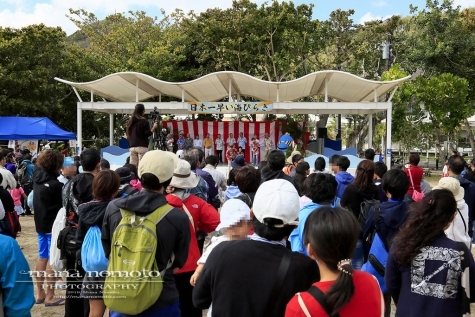 "Shinko-sai festival of three shrines" which is three portable shrine of Ohgamiyama Shrine and Ogasawara Shrine of Chichi-jima and Tsukigaoka Shrine of Haha-jima to meeting together for the very first time was held on 11th. The three mikoshi (portable shrine) paraded the village and rampaged all at once was spectacular, it was a memorable event for all the bearers and the spectators and everyone was enjoyed it. 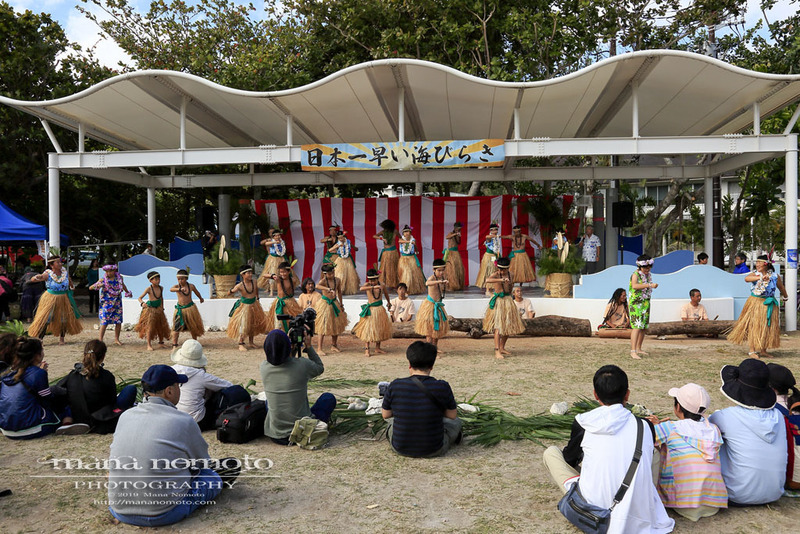 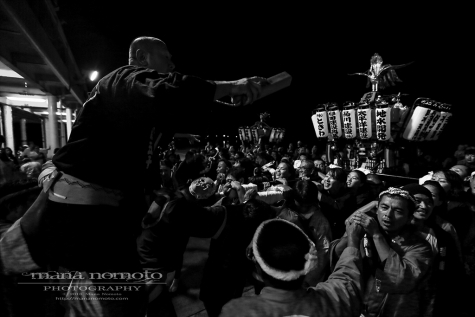 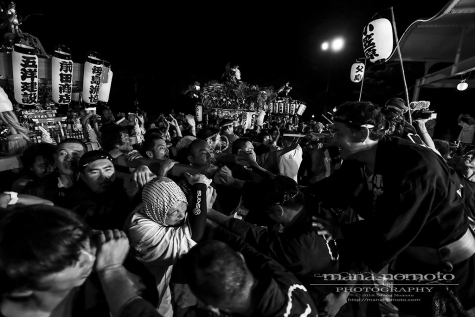 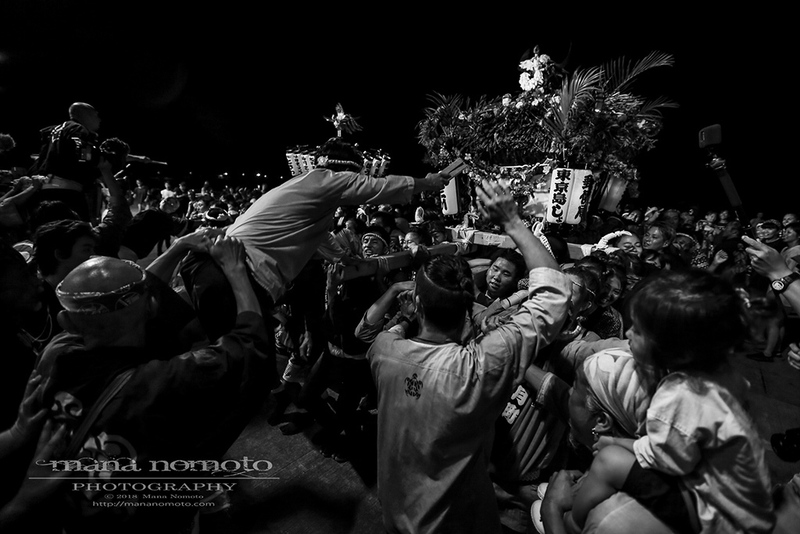 Annual Matsuri festival of the southern island was held on the 1st to the 3rd of November. 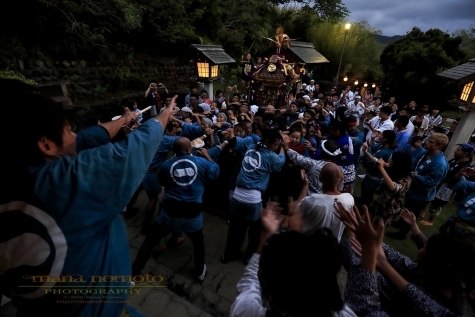 On the last day, people carrying a portable shrine which called “Mikoshi” match throughout the town..
“Miyairi” is the climax of the Matsuri festival. Miyairi refers to the entry of the portable shrine into the shrine’s premises after the visit. 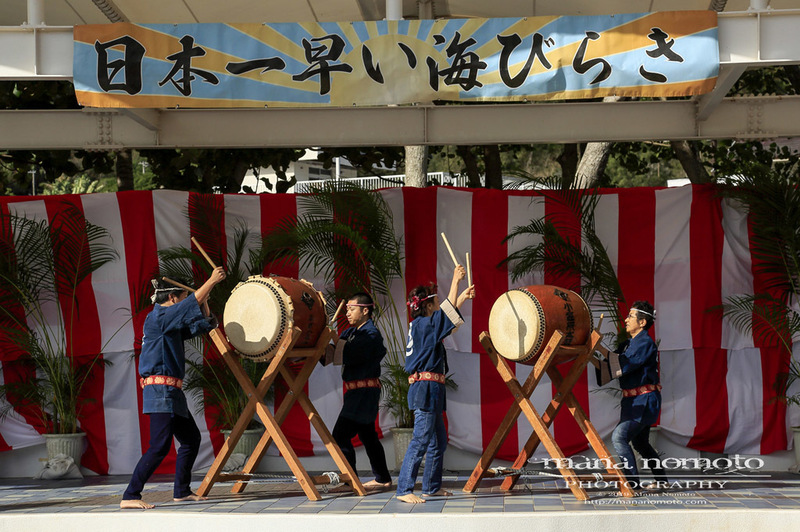 Annual Matsuri festival of Ohgamiyama-jinja Shrine was held on the 1st to the 3rd of November. 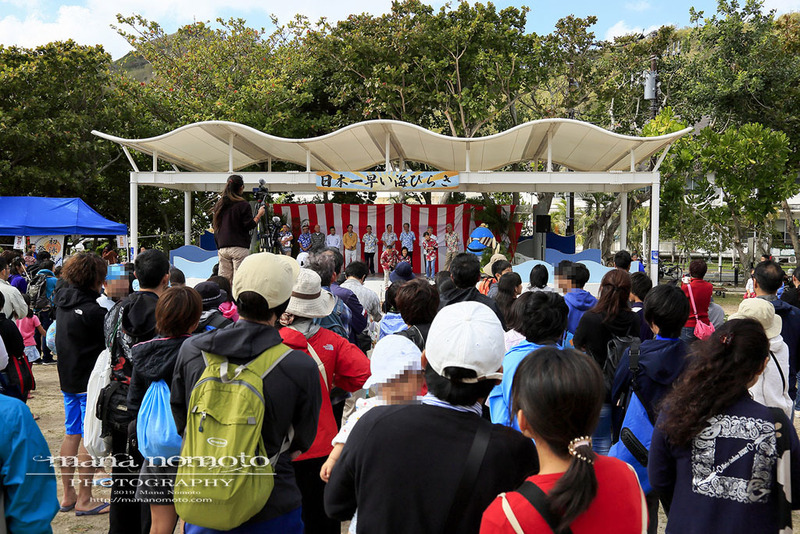 On the first day, we had Kid’s Sumo tournament and Girl’s tournament. 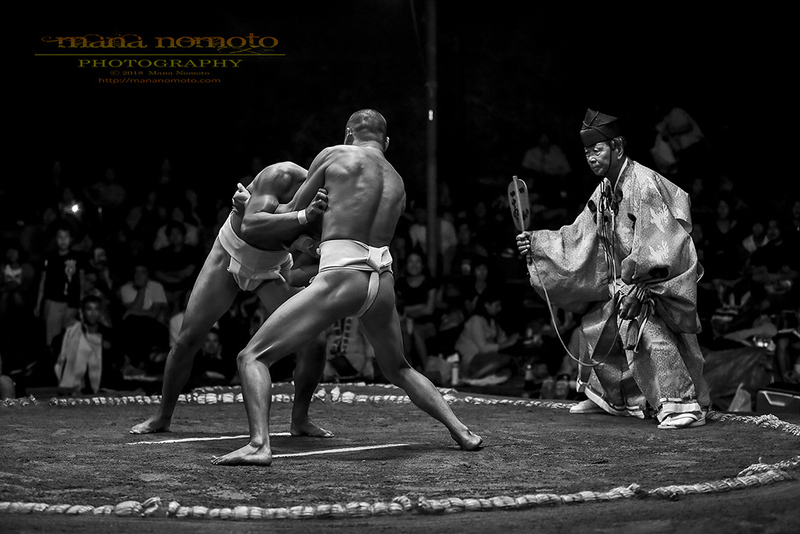 And Men’s tournament was held on the second day. 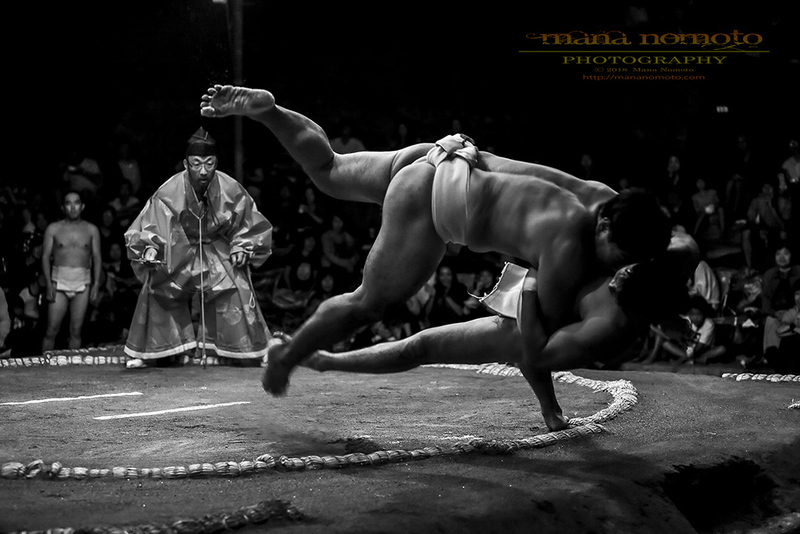 There is a real sumo ring at the shrine. 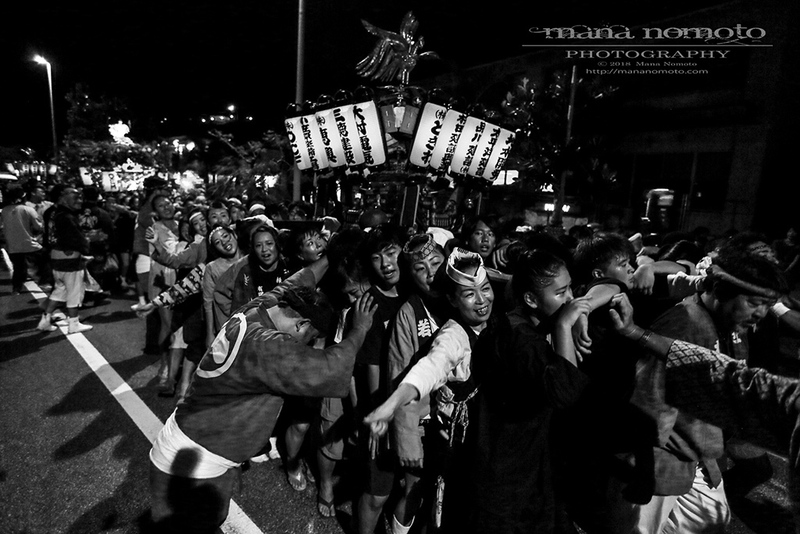 Everyone fight very seriously and the spectators get really lively when a good fight. 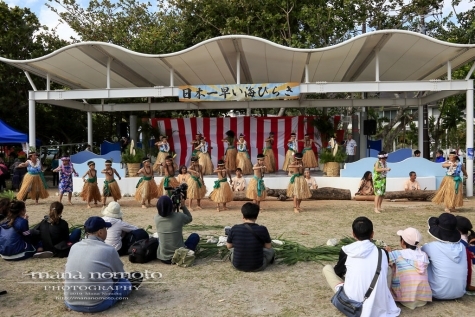 Singer Nozomi Matsunaga and a musician Rocket Matsu couldn’t make one of the Bonin Islands summer festival event named “Like a flower - Hula O’hana” first night that every one look forward to it, because of the liner “Ogasawara-maru” canceled schedule due to typhoon. 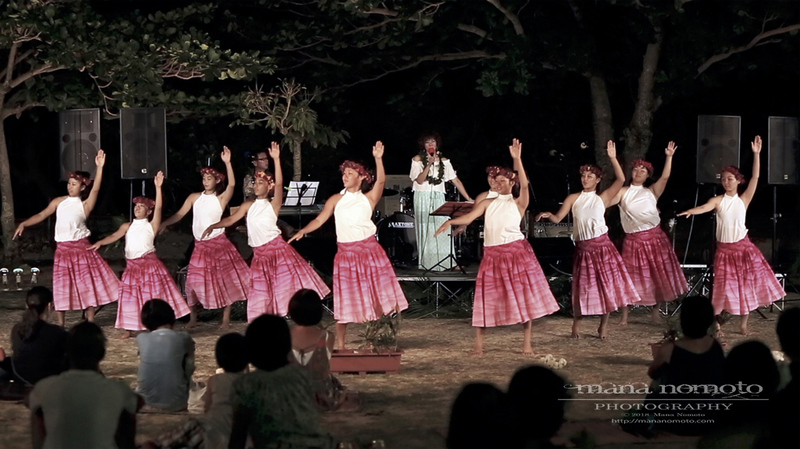 They arrived chichi-lima next day and their live and hula collaboration was held under the beautiful full moon. 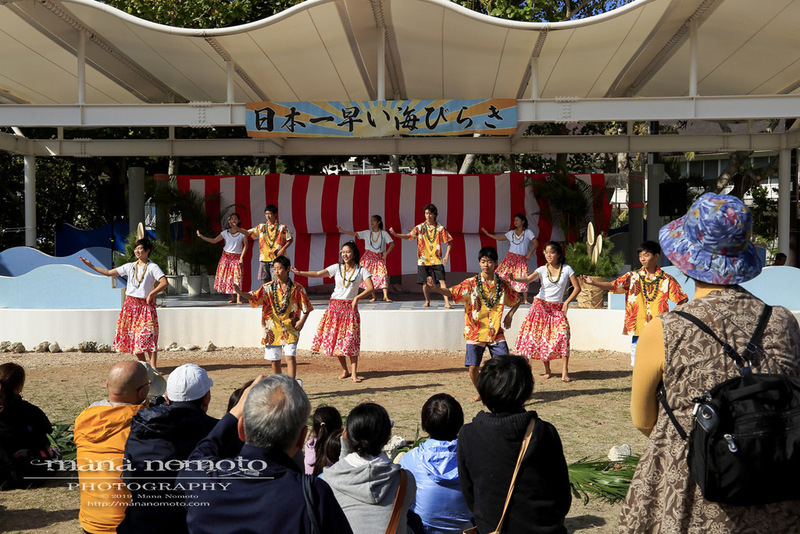 Please see a short movie of Nozomi Matsunaga 's beautiful singing voice and Rocket Matsu 's romantic piano with local high school girls Hula on the masterpiece “ Bonin no Shima (Island of Bonin)” wrote by the late Osamu Ishida who loved the Bonin Islands. 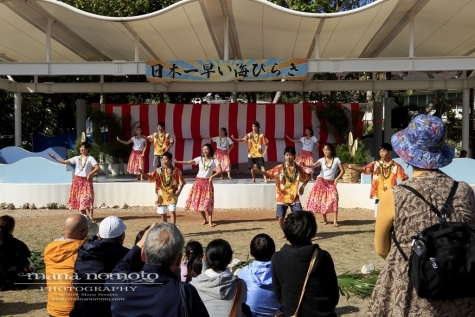 ※ Image & Video displayed with approval of students parents.